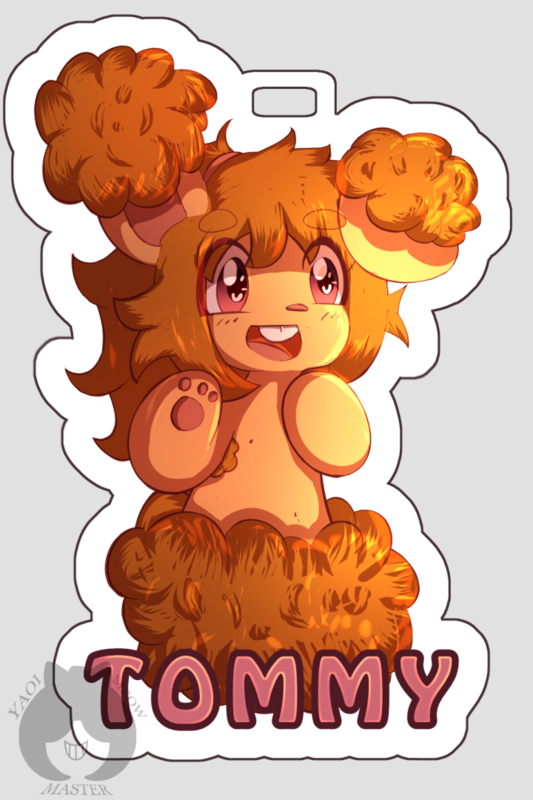 This one took me a little while cause I was busy with commissions and the move, but I'm really happy that Tommy came out so nicely...I love his colors and he's such a sweetie, sniffle. I'm excited to cosplay him if I ever get the chance! Squish his beaaans! Support me on Patreon! Patrons get early access sketches, WIP's speedpaints, print files and more! Make a one-time donation to help support my work! Even a dollar helps a ton. yer welcome! Cute Icon too.